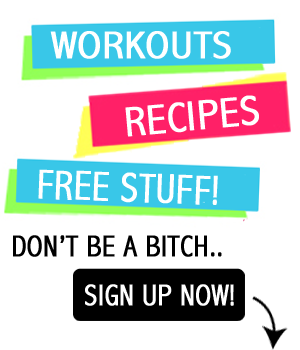 You are here: Home / Blogs / Premier Protein Giveaway!! Always looking for new delicious protein! I want please! 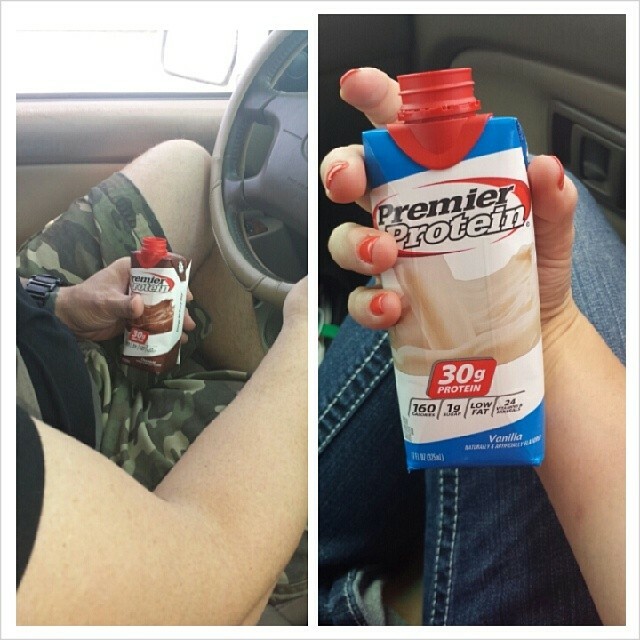 i’ve been looking for different protein drink options! I WANT!!! Love the chocolate!! I would love to win this! ! I would love to see if this would work for me !! Tried all the rest. Is this the best ? I would love these!! Never tried this brand before! I Want! Love these so freaking much! Such a great fridge staple to grab and go! I WANT WANT WANT! Definitely looking to try a good protein shake that I don’t have to mix myself EVERY TIME! I LOVE THESE GUYS! So tasty and you’re right, they are super convenient for on the go!! I’ve tasted the chocolate ones but never the vanilla, the chocolate was the best shake I’ve ever had. I’e been looking for a quality portable shake and would love to try these. I Want!! I love to win stuff :0) Especially things that promote a healthier lifestyle!! Thanks for the opportunity to win these! Protein all day, every day!!! Yum! I would love to try these. I’ve been looking for a high protein shake that tastes good! These are soooo yummy, I want! I want those of these please! I have always wanted to try but could never commit to buying the case .. just in case i didn’t like the taste.. Sweaty Betties motivates me every day. I have been working hard to “tone” and build my muscles and can’t seem to get even protein in, these would be BIG help, I think I REALLY NEED these! Pick me – Pick me – Pick me!!!!! Pick me please! Would love! Me, Me, ME! These would be awesome after a WOD! You are amazing. Its nice to know that we are all human. Thank you for all your wonderful advice. Love to win some PROTEIN! Love their bars!! Haven’t tried their shakes, but I want to!!!! The Best! And I can’t find them locally anymore. I get so busy at work that I usually don’t have time to eat, these would be great, I want for sure!!!!! 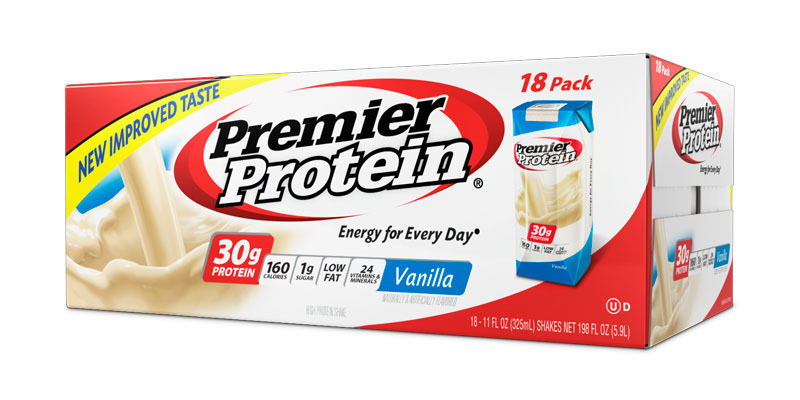 I love Premier Protein. Best tasting protein shake around! Would love to try this protein! I’m 40 weeks pregnant and have been keeping a shake by my bed every night for when I wake up STARVING at 2 am! I love this stuff, what a healthy, pregnancy life saver it’s been! Protein is good but FREE protein is AWESOME! I’d love to give this stuff a try! Thanks! 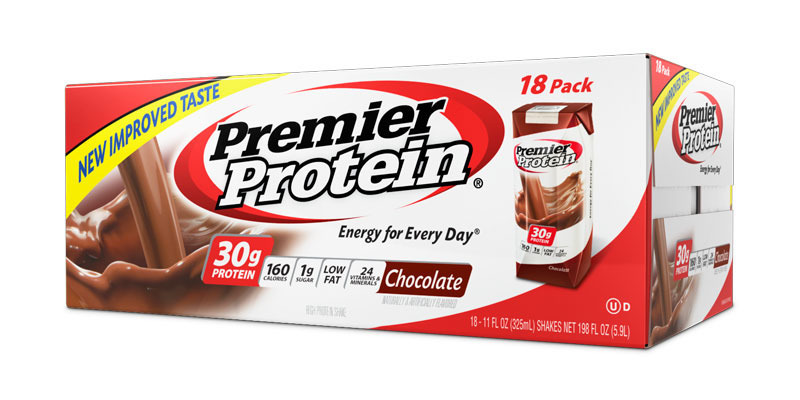 I have been drinking Premier shakes for about a year now. They came recommended to me after I had surgery. They taste good and are very convenient. I wish we could get the strawberry flavour in Canada though! I would REALLY love to try these!